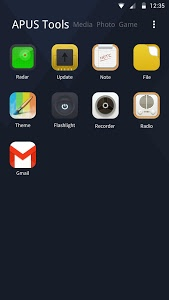 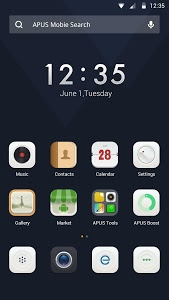 good life theme, free, beautiful, stylish Android theme, is specially designed for APUS Launcher. 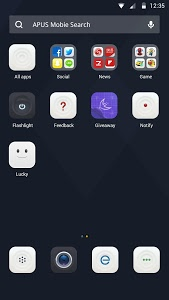 This theme includes unified HD icon pack, beautiful wallpaper and helps make your phone personalized and stylish. 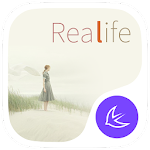 Similar to "Good life theme"